Located in the heart of Amarone country, Locanda ’800 is an ideal spot to take a break while visiting estates in the Valpolicella Classico zone. This recent lunch was fabulous. 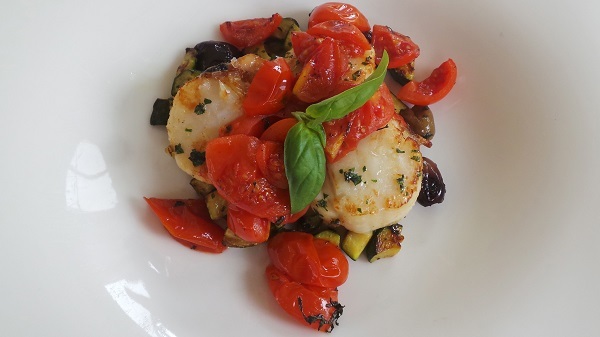 The menu offers a good balance of fish and meat dishes, something that isn’t always easy to find in Italy. There are plenty of choices on the list, but the strength is in wines from the area, as it should be. I usually don’t drink in the middle of the day, but if I am going to have anything, it is a glass of Champagne. Perrier-Jouët’s NV Grand Brut is a festive way to start things off. The seared scallops are delicious. Oven-roasted tomatoes add richness, concentration and depth in this beautiful, deeply satisfying dish. The roasted scampi are a bit lighter, with expressive lemon peel overtones that are quite refreshing on this muggy summer day. Readers will not want to miss the seafood risotto, which is off the charts. A generous shaving of summer truffles adds complexity and nuance to the briny seafood and perfectly cooked al dente rice. 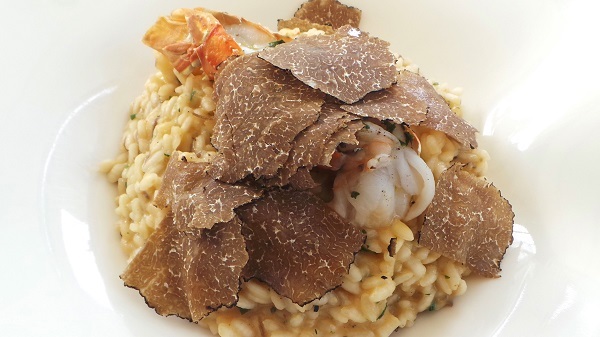 All the seafood is out of the shell, which makes the risotto easy to enjoy, and there is plenty of pure pleasure here. Suffice it to say, the risotto is worth a trip on its own. With that, it’s time to get back to tasting Valpolicella and Amarone. 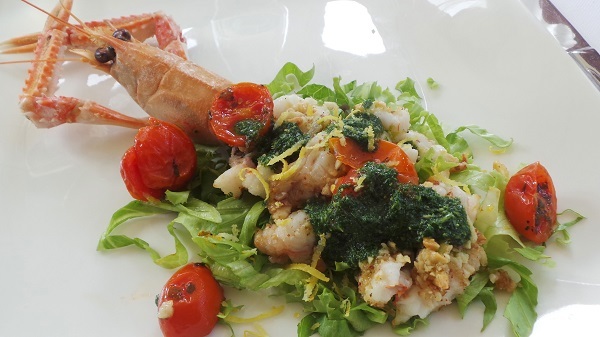 Readers making a visit to the Classico part of the Valpolicella district will not want to miss a meal at Locanda’800. Just a few minutes away from the top estates in Negrar, including Quintarelli, Bussola and others, Locanda ‘800 is a perfect place to enjoy the many bounties of Veneto’s cuisine.